November 7 (Renewables Now) - Poland will aim to add 8 GW of offshore wind capacity by 2035, Grzegorz Tobiszowski, State Secretary for Energy, announced today. Details on annual capacity additions are expected in the country’s National Energy and Climate Plan for 2030, which has to be released by the end of 2018. WindEurope welcomed the news and revealed some details on the 1-GW onshore wind auction in Poland, opened Monday. It said the auction would be oversubscribed and that an average price of EUR 51 (USD 58.4) per MWh can be expected. 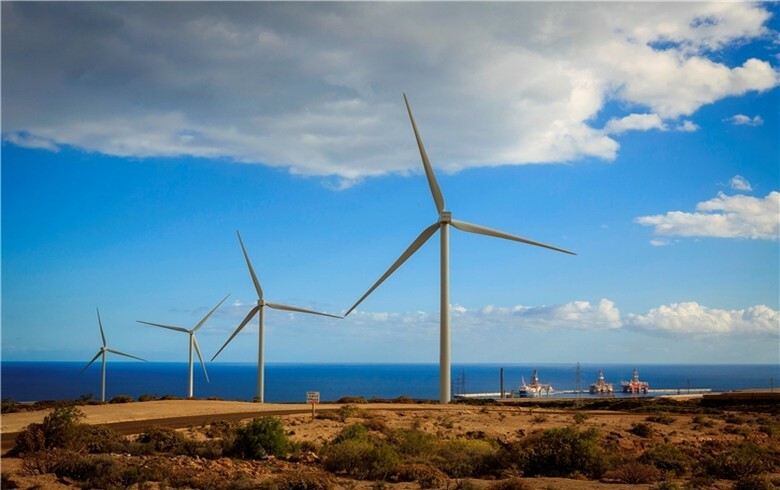 The wind industry body cited a non-exhaustive survey of bidders, according to which the bids will be between EUR 43 and EUR 63 per MWh. 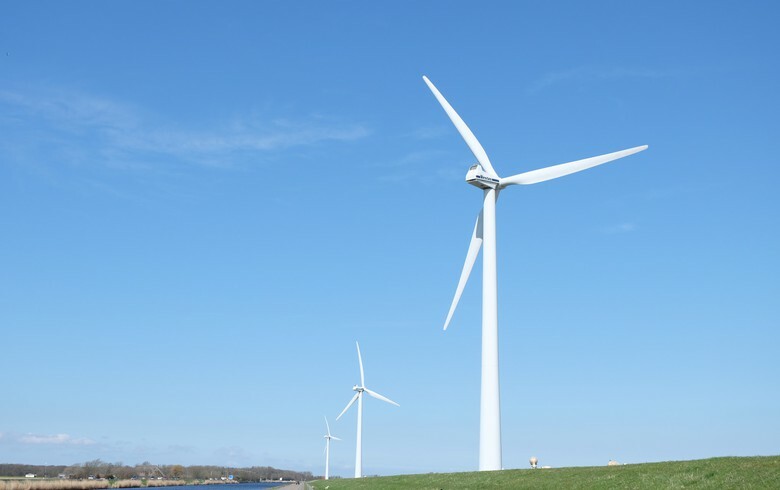 “Building 1 GW of new onshore wind makes perfect economic sense for Poland. It’s cheaper than building new coal or nuclear. 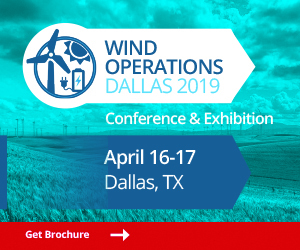 And we expect prices to be cheaper than recent auctions in France and Germany,” said WindEurope Chief Policy Officer Pierre Tardieu. Tobiszowski today also said that another onshore wind tender can be expected in the coming months. In 2017, the share of coal was over 78% in Polish power generation, while onshore wind accounted for 8.8%. A significant volume of coal-fired power generation is expected to disappear from the system in the coming decade. Joanna Pandera, head of Warsaw-based think tank Forum Energii, told journalists in October that the gap could reach 50 TWh around 2030. 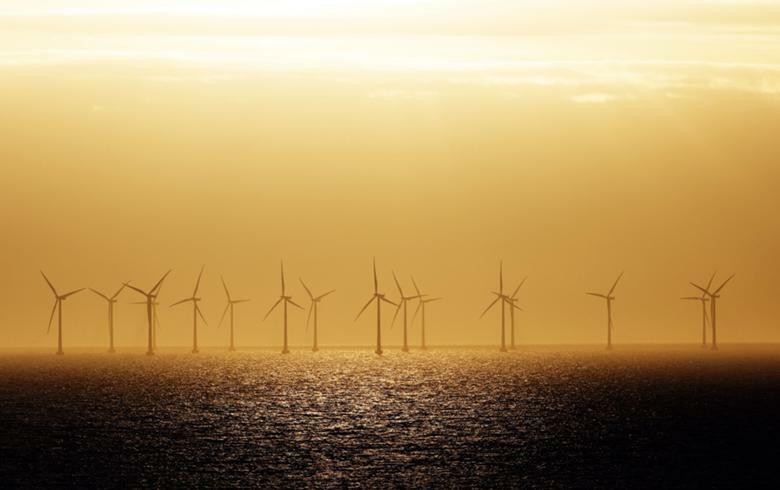 Offshore wind, which has much more stable and predictable output than onshore renewables, is seen as one of the possible replacements. Already, there are some projects in progress by Polish power group Polska Grupa Energetyczna SA (WSE:PGE). 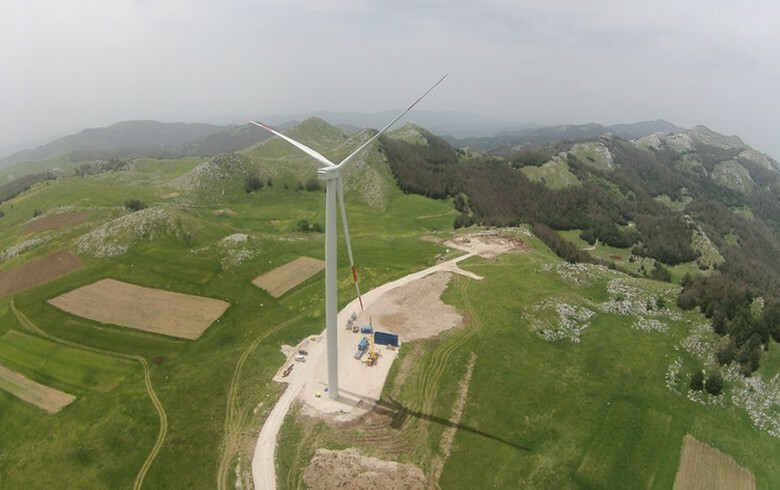 Its head of strategy, Monika Morawiecka, confirmed last month that PGE has three projects of 2.5 GW in total, the first one of which will be commissioned around 2025. 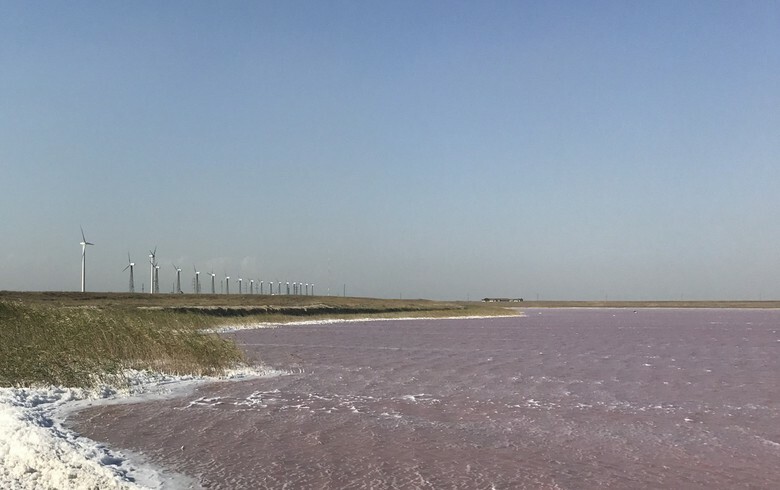 “With its onshore auction and plans for offshore wind, Poland is now sending a powerful signal to other countries in Central and Eastern Europe that being ambitious on wind energy makes economic sense,” WindEurope’s Tardieu said.